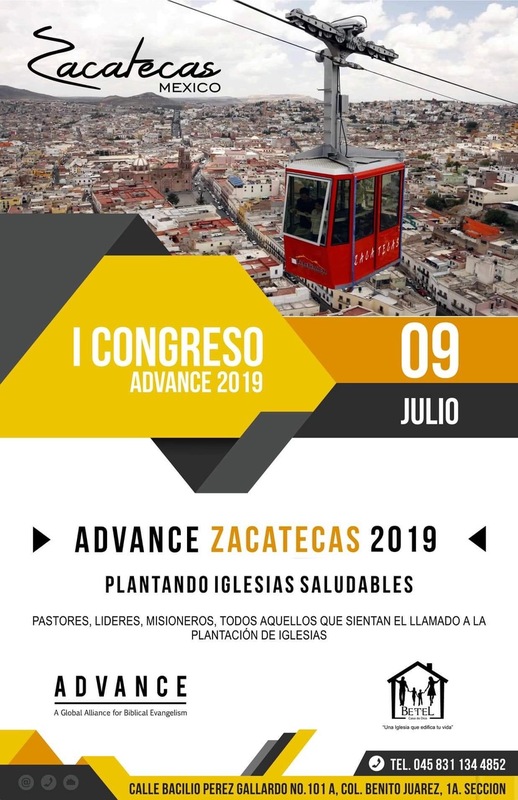 19 Church planting events in Latin America, Africa and Asia will be held in 2019. 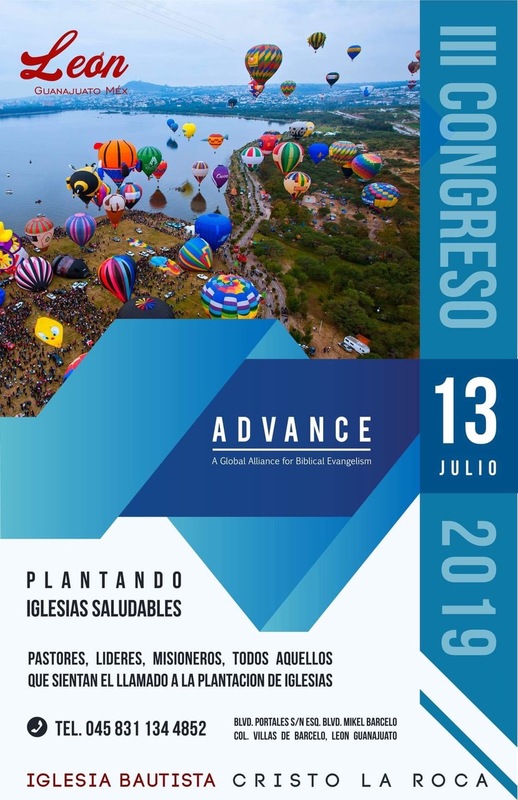 Myanmar, Liberia, Togo, Uganda, Rwanda, Oaxaca, Guanajuato, Mexico City, Veracruz, Puebla and Istmo will be the sites in order to accelerate church planting around the world. Since 2016 , 109 new churches have begun with another 100 starting in 2019. 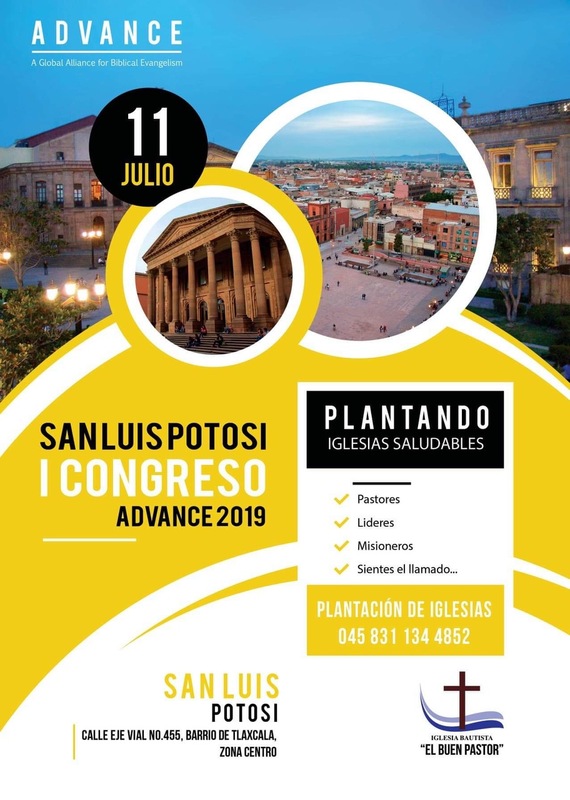 It is estimated that another 200 churches will be started in 2020.